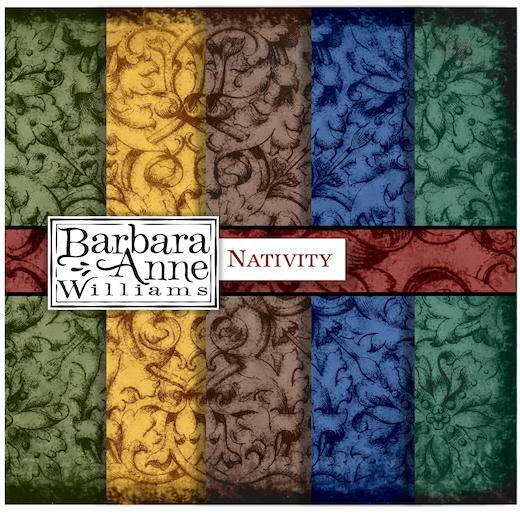 Nativity Papers by Barbara Anne Williams are six richly colored and textured digital background "papers" for your holiday projects. Especially created to coordinate with our Nativity artwork, these lovely digi-papers are versatile enough to use anywhere you need a rich, classical look. Six high quality .jpg images in an instant download zipped folder.